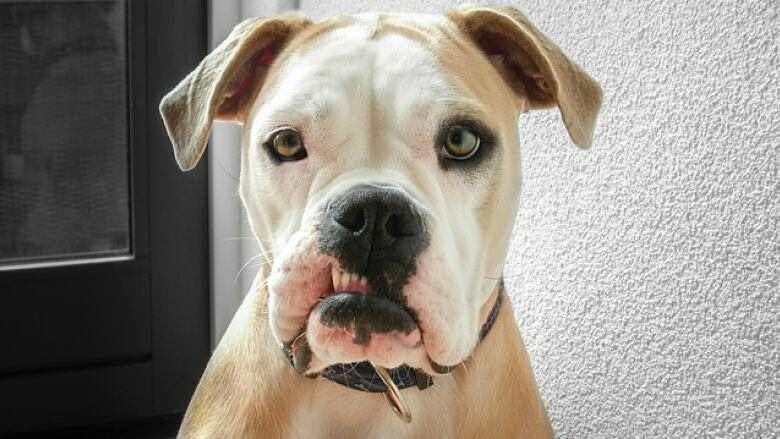 For years, the taunt has been that cats rule, and dogs drool. But dog lovers — fear not — it turns out science is on your side. For animal lovers, this could just be the biggest story of the year. 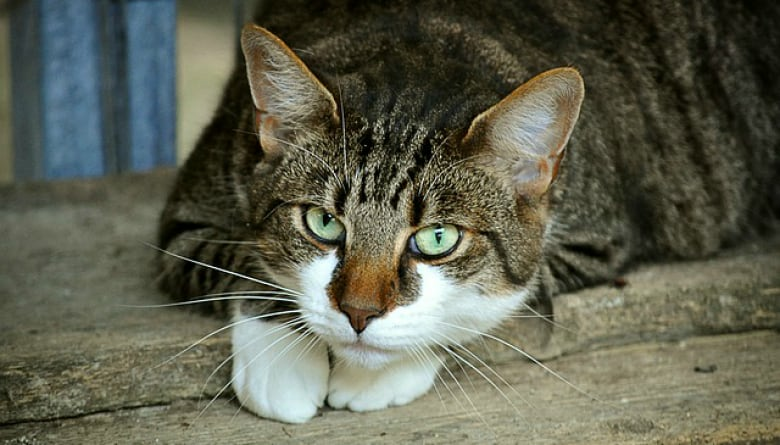 A scientific study claims to solve — once and for all — whether cats are smarter than dogs. 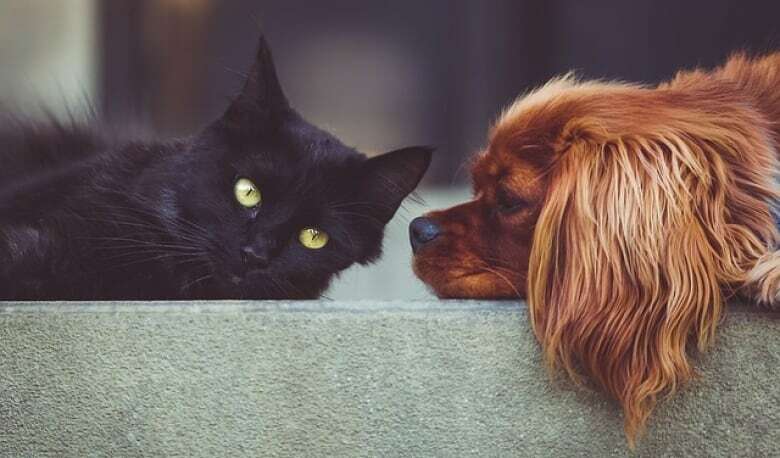 The study led by Suzana Herculano-Houzel, a neuroscientist and associate professor of biological sciences at Vanderbilt University, suggests dogs are smarter than cats. The research was published in the journal Frontiers in Neuroanatomy. Now, cat people: breathe. This doesn't mean your feline companions still don't reign supreme — they just don't have the same brain capacity to be the brightest, according to the study. What it comes down to is the number of neurons in the brain, according to Herculano-Houzel's research. It suggests dogs have more. "Neurons are the basic information processing units of brains, so the more the neurons that a species has in its brain ... then the larger the capabilities that species should have," she told The Current's Anna Maria Tremonti. Neurons are located in the frontal cerebral cortex of the brain and this part of the brain is responsible for "cognition, memory, planning, thinking ahead." In total, this study looked at eight animal brains and counted the neurons in the cerebral cortex of lions, brown bears, cats, dogs, ferrets, raccoons, hyenas, and mongooses. What Herculano-Houzel found was that the size of the animal didn't necessarily coincide with their level of intelligence. An example of this was the raccoon. 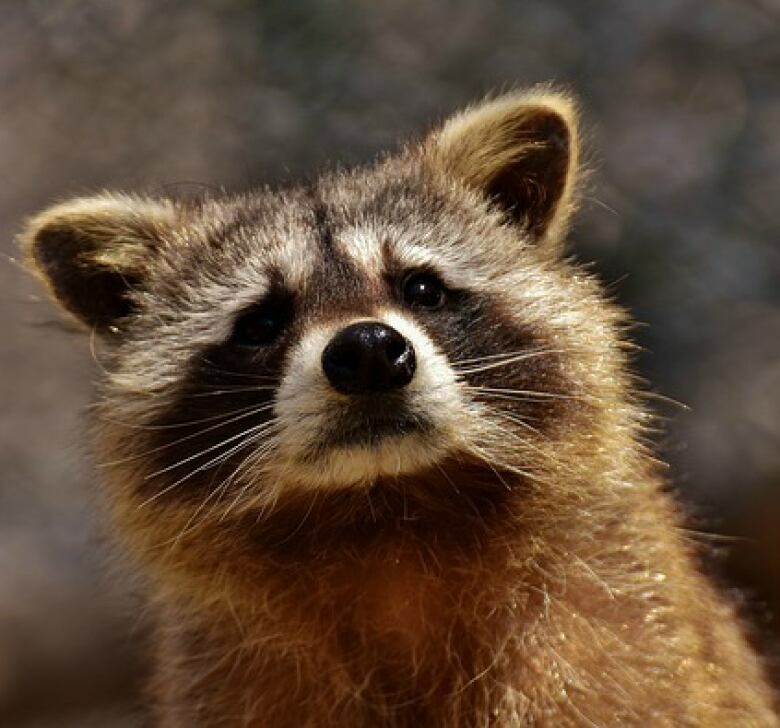 "Raccoons have fairly small brains, about the size of a cat brain, but they have as many neurons as you would find in a dog brain, which is about twice as many neurons as you would find in the cat cortex," Herculano-Houzel said. Now cat advocates may not like hearing this, but Herculano-Houzel points out this means "in terms of cognitive capabilities, dogs and raccoons seem to rank above cats." Humans can be reassured we still rank the highest with 16 billion neurons in the brain, according to Herculano-Houzel. "We have by far the most neurons in the cerebral cortex, even though our cortex, our brains, are not the largest ones around," said Herculano-Houzel. So how much hate mail from cat people has Herculano-Houzel had to wade through? Turns out not as much as she expected. "It hasn't been as bad as it could have been," she told Tremonti. 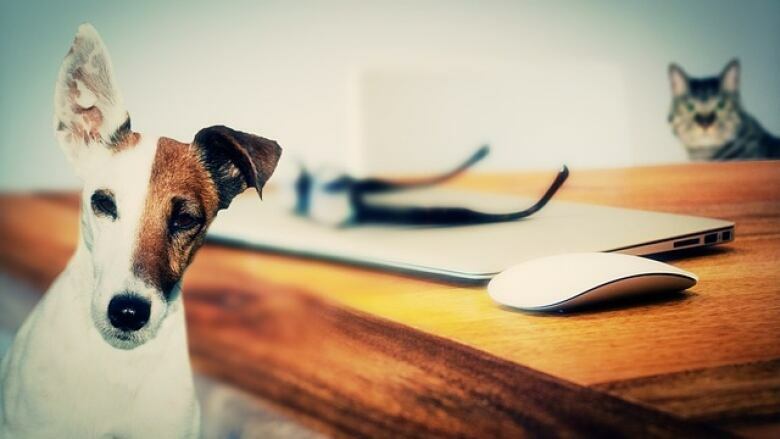 "I'm hoping that people realize that you can always love your pet. Doesn't matter how many neurons it has."